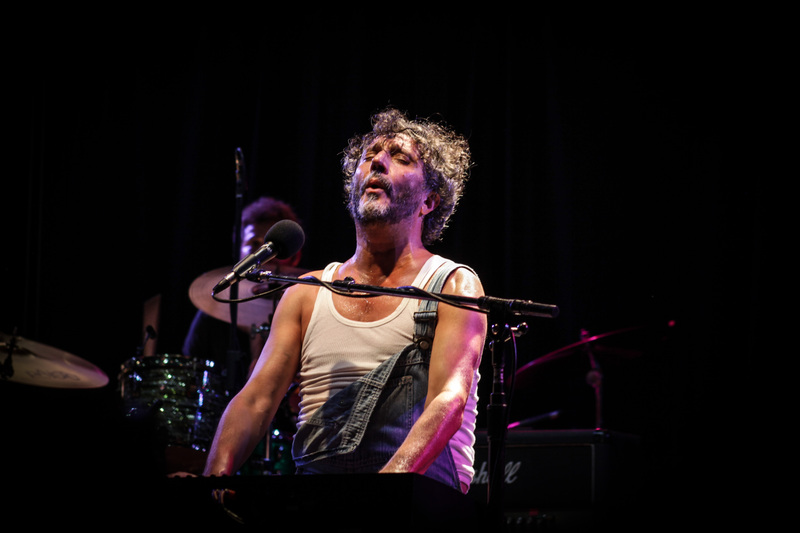 After almost 40 years in the music business, legendary rock’n’roll star, Fito Páez, is still proving to screaming crowds that his hits will always stand the test of time. 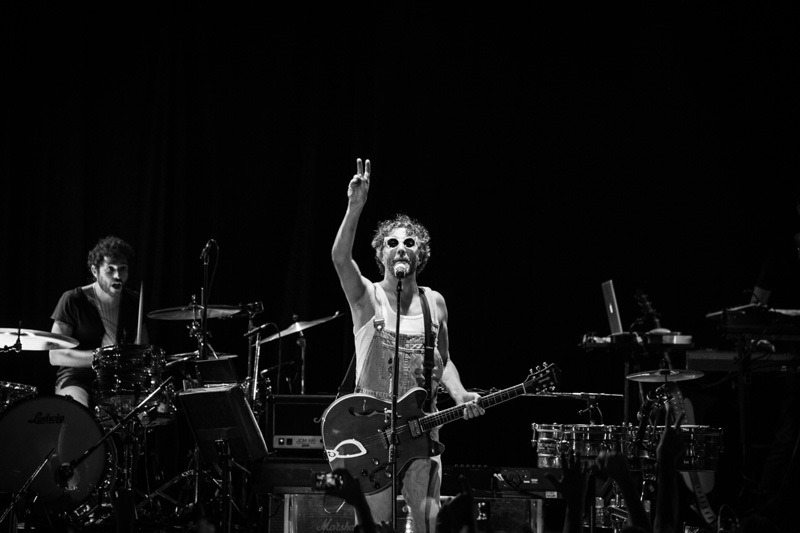 The Rosario, Argentina native got his start playing with numerous bands at the age of 13, and really found his legs when he moved on to become a solo artist shortly after. The singer-songwriter’s first studio album, Del ‘63, became a big success in Argentina, giving him the opportunity to embark on a tour across the country. The rest, as they say, is history—the “Mariposa Tecknicolor” performer has gone on to release 18 more studio albums, in addition to multiple live and collaborative records as well. 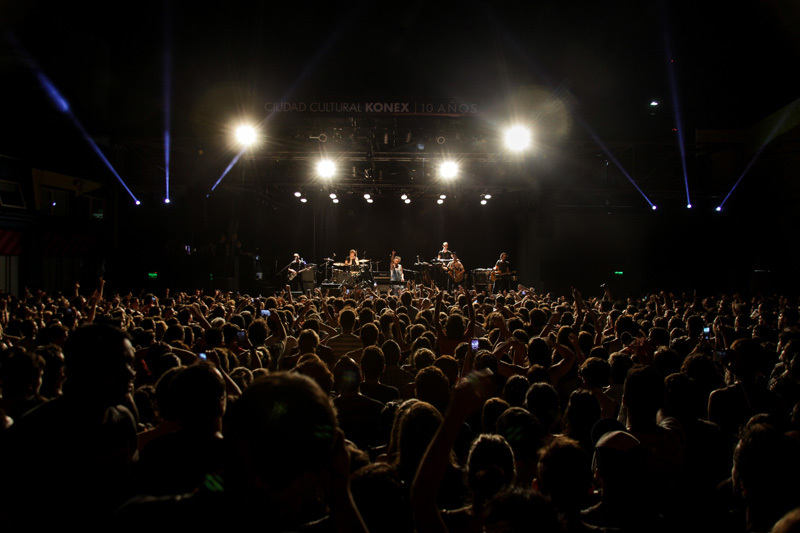 The musician returned to his home country to play to a packed house at Parador Konex in Abasto, Argentina. 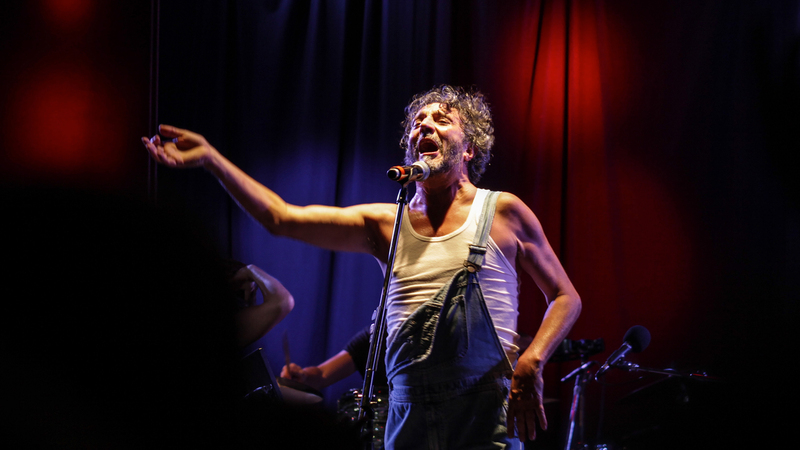 Páez emerged onto the stage in a pair of overalls and immediately transported the crowd back to the ‘90s with his hit “El Chico De La Tapa”. The crowd was on cloud nine as they jumped and shouted the lyrics to their favorite tunes, quite literally turning up the heat in the venue from their excitement. 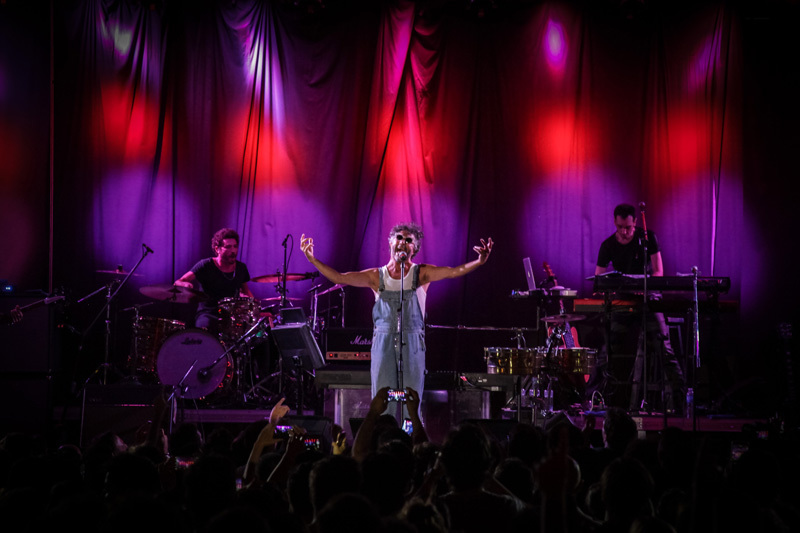 The die-hard fans in attendance were also ecstatic when they were treated to a surprise appearance from the Argentinian rock’n’roll goddess, Fabiana Cantilo. Páez carried on throughout the rest of the set with a fiery passion, and as the night came to a close, the room full of devotees convinced the singer to extend his set (twice!). 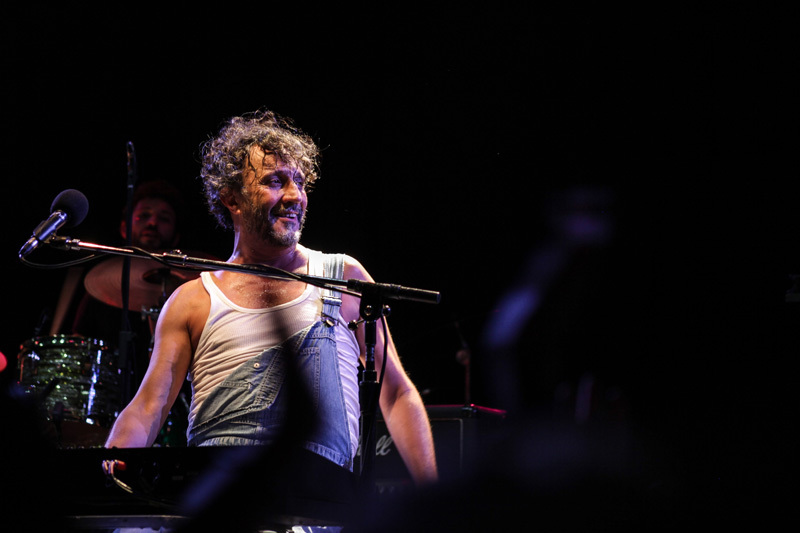 While you take a look at our photos from the concert below, make sure to Track the multi-instrumentalist on Bandsintown so you never miss him live when he's in your city!